5-10 minute phone call once a month with USAT Certified coach. Team discounts on clothing, fuel, and all things triathlon...Saris, Trek, First Endurance Pro. Monthly social functions, clinics and group activities. Access to order Team MSP clothing. All multi and single sport athletes are automatically part of Team MSP. If annual Team MSP member decides on monthly coaching, the annual fee will be prorated and subtracted from the first month fee. Additional $50 per month if the athlete uses a Power Meter and needs detailed feedback. for one sport only and is ideal for the athlete who might be looking to increase their Efficiency, Power or Endurance for swimming, cycling, or running. Heart rate or Power zones established based on testing. 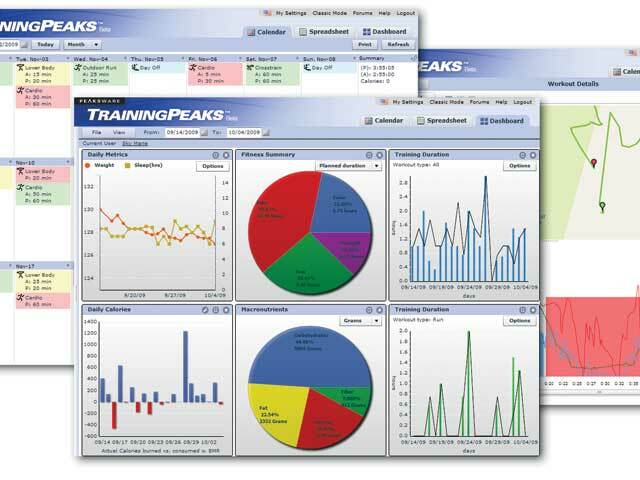 Training plan consultation or modifications for non-MSP coach athletes available. *6 month payment on any plan receives 10% discount. "I would not have had the tremendous Ironman experience I did without Kim bramblett's coaching and help."